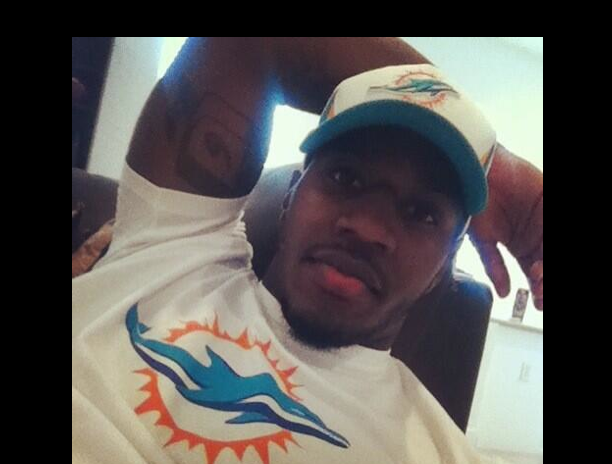 Newly christened Dolphins starting running back Lamar Miller is primed to do some damage in 2013 fantasy leagues. No longer stymied by the inclusion of Reggie Bush in the game plan, the second-year back has the has a chance to be a three-down player this season. In 2012, 88 percent of the plays Miller was on the field for were first or second downs. Miller’s questionable pass protection kept him from being active on third downs. No longer a question—at least in the eyes of QB Ryan Tannehill and coach Joe Philbin— is Miller’s ability to pick up blocks in the backfield and give his QB a fair shot at getting the ball. Miller’s improved protection should keep him in the game for that third pivotal down. Although he’s not an especially physical back, Miller is explosive and quick, even more so than Bush in the opinions of many. His closest competition, Daniel Thomas, has proven to be not much more than the occasional goal-line back in Miami, and even that is under scrutiny these days. His toughness and ability to stay healthy are in doubt after two seasons riddled with injury, missed opportunity, costly fumbles and too few touchdowns to make people forget those worries. Somewhat shockingly, Miller currently has an ADP in the middle of the fifth round for twelve team leagues, which is actually pretty great to know. He could easily offer second or third-round value this season. Don’t let that lull you into complacency though. If you have the chance to jump on Miller, don’t be afraid to take it. Solid running backs are at a premium this year, and it would be best to err on the side of caution.